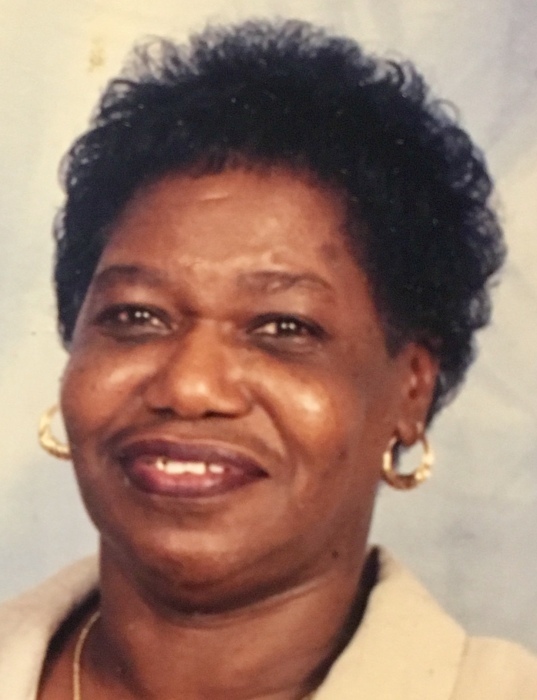 Catherine Harrington 69 of Maxton transitioned into eternal rest on February 8, 2019. Reverend Eugene Smith will deliver the eulogy. Burial will follow in the McLeod Cemetery in Maxton. Survivors are: Daughters: Chaudra Harrington, Deborah Harrington and Toinette Jessie (Darrell). Four Brothers: Arthur Lee Smith (Gwen), Frederick Smith, Eugene Smith (Shelia) and John Allen Smith. Five Sisters: Linda Gaines, MAxine Harrington (Willie), Burnette Fulmore, Maxie Lee Green (Hayward) and Roberta Smith also five grandchildren.